Breast milk: it is nature’s complex and beautiful way of nourishing baby from day one. That’s why, whenever possible, it will always be our first choice. For mothers who supplement or do not breast-feed, our goal is to support you with an organic infant formula that you can feel good about. 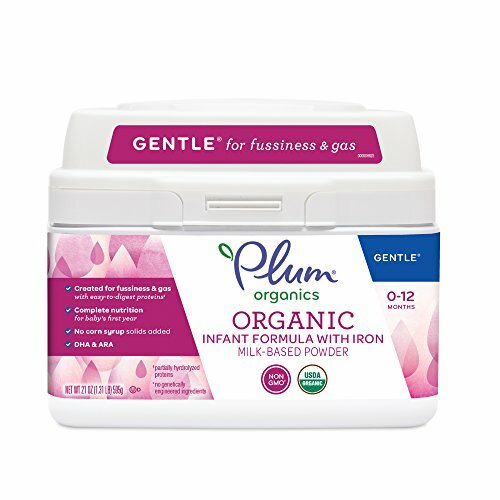 Plum Organics Gentle Organic Infant Formula is designed to nourish baby with quality carbohydrates, proteins and critical nutrients like those found in breast milk that support baby’s growth and development.